Just a couple of years ago, keyword density was all the rage in the field of search engine optimization. It was one of the metrics SEO experts relied on the most in their efforts to ensure good search engine rankings for their content. Keyword density was one of the easiest strategies to implement in your content – all you had to do is make sure that for every hundred or so words of content, you have between three and five mentions of your targeted keywords. That’s all. Keyword density was a metric that worked. The main goal of search engine optimization is to figure out how search engine algorithms rank our content and then create content that will ensure a good search engine ranking. 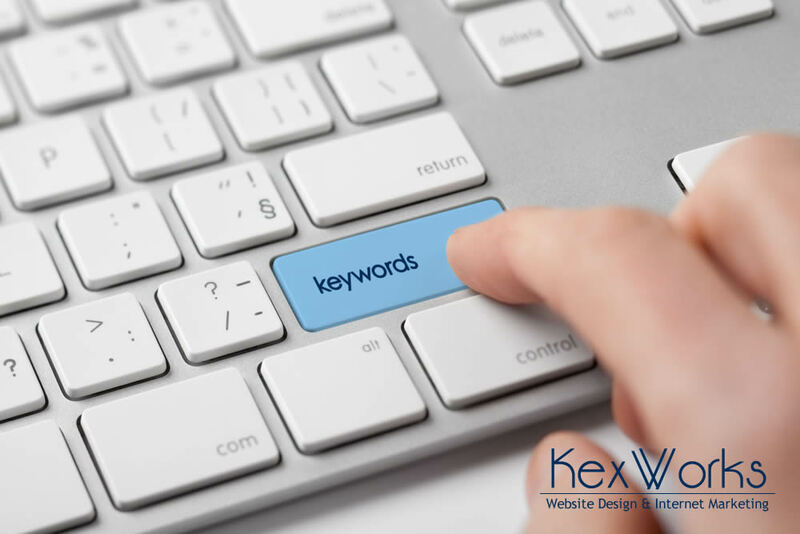 At the time when keyword density was popular, Google and other search engines used things like keyword density and linking strategy to determine the value of the content and assign it a ranking. What Happened to Keyword Density? If you think about it, the exact number a certain word or phrase is mentioned in a text isn’t the best way to predict the quality and relevance of that text. We know that – we knew it back then, even. In 2013, Google – who also knew it – released a groundbreaking update to their search engine algorithm called Honeybird and changed everything. Google understood how deceptive keyword density can be when it comes to determining content quality. The company had to act because it was and still is, in the business of serving the best possible results for the queries we give to their search engine. At the same time, people started changing the way they search for things. They went from searching for “car parts in Jacksonville” to “where can I find parts for a 1992 Ford Bronco in Jacksonville.” People were moving from using keyword-based search terms towards using real questions, real sentences. Keywords became less important than intent. Semantic search is a way of determining search engine results using metrics that were traditionally hard to measure. Where keyword-based search dealt with easy to measure metrics like keyword density, semantic search deals with usefulness and relevance. Semantic search was designed to give the users exactly what they want. Due to that, the algorithms need to understand what the users want, as much as it’s possible. And keyword density of content has nothing to do with that. But keywords are still important for semantic search. It’s just that you can’t think in terms of how often a keyword is used. You need to think about how well they are used. A keyword density of five percent means that a thousand words long blog post should contain fifty mentions of the keyword. Do you think that it’s too much, to stuff that many keywords into your post? Well, don’t do it. You don’t have to. You still need to have keywords for semantic search, but you can’t sacrifice the quality and readability of your content just to reach the sweet spot of an obsolete metric. What you should focus on words that give your keywords a context. These words will determine whether your content matches the intent of the person doing the search. You don’t need advanced knowledge of linguistics to provide this context – you just need to think about the person you want to read your content. Which things would be useful to them, which words and phrases do you need to include to make your content more helpful. Those are the things you need to worry about. If you have to mention your keyword a lot in your content, you should think about replacing it with some synonyms now and again. It will be much easier for your readers to read your content if they don’t find the same targeted keyword in every sentence. Remember, insisting on using a single word or expression repetitively is a hallmark of bad writing. Finally, remember that keywords are just tools you can use to ensure that you’re providing content that’s relevant to your audience. But if you want your audience to like your content, and if you want your content to be found by new audiences using search engines, it would be much better to focus on the quality of your content. Let keyword density rest.